.. for the Monday evening meetings anyway. 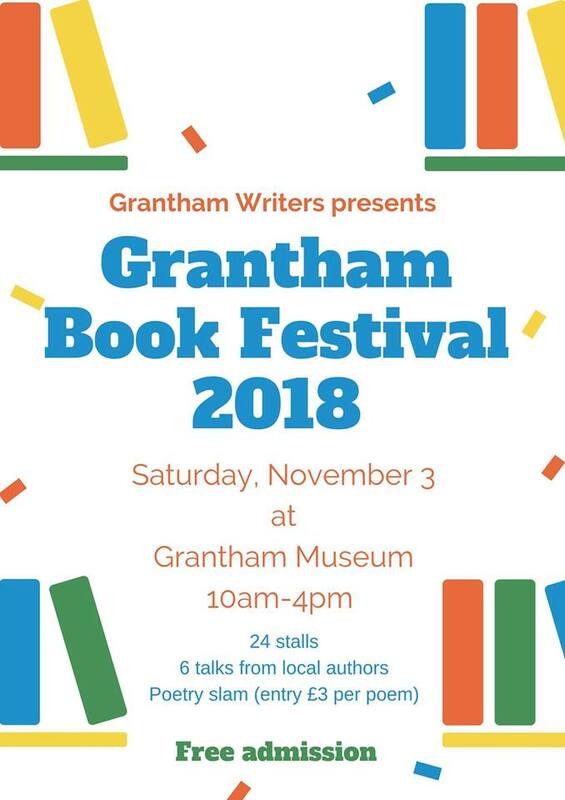 It’s close to the multi-story Welham Street Car Park, near the junction with St Catherine’s Road, and not far from our old venue of the Grantham Museum. Meetings remain 7:30pm – 9:30pm on the third Monday of every month. The Saturday morning meetings will continue to be held in the Museum’s café, 10:30am – 11:30am on most Saturdays. Hope to see you at one of our meetings soon. 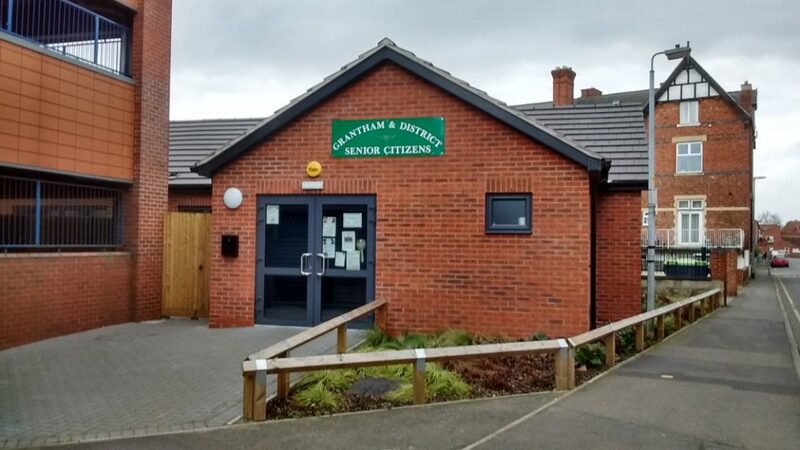 Grantham Writers Group meets on the third Monday of every month at Grantham Senior Citizens' Club from 7:30-9:30pm. Welham Hall, Welham Street, Grantham NG31 6QU.